The daughter of survivalists, Educated is an account of the struggle for self-invention. It is a tale of fierce family loyalty, and of the grief that comes from severing one's closest ties. 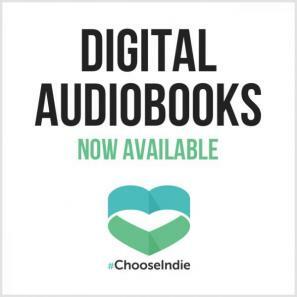 With the acute insight that distinguishes all great writers, Westover has crafted a universal coming-of-age story that gets to the heart of what an education is and what it offers: the perspective to see one's life through new eyes, and the will to change it. For those who enjoyed The Glass Castle, this coming of age memoir is a perfect choice. It's a memoir that reads like a novel, with twists and turns and heart-breaking revelations. 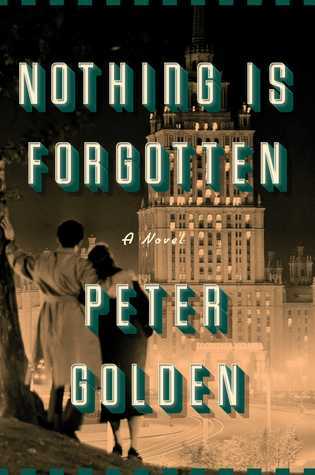 For fans of historical fiction about the Holocaust and the Cold War, this is an excellent novel of a Jewish Russian family and their secrets. A young girl tries her hardest to respond to devastating news as compassionately and empathetically as possible in this charming debut picture book. 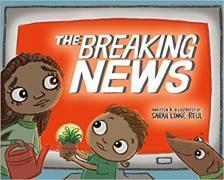 A beautiful story that teaches about community, resilience, and optimism. This book is not only timely but timeless. 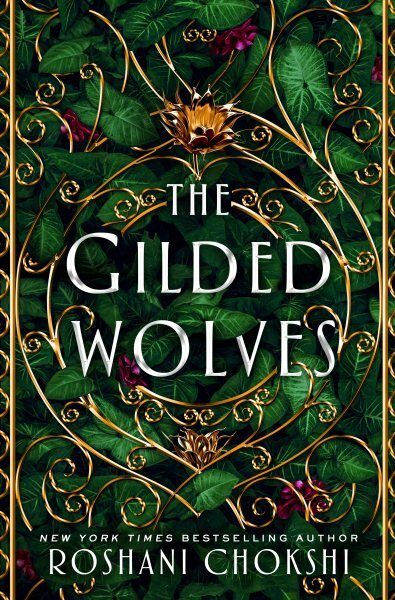 The Gilded Wolves, as described by the author, is "National Treasure with hotter people set during the Gilded age Paris." Set in 1889, this lush historical fantasy is a brilliantly plotted puzzle set in a beautiful era. Under the veneer of Parisian beauty, however, is a dark layer of imperialism and colonialism that is cleverly woven into the plot. With a diverse found family cast of characters, a touch of magic, and a surprising amount of math, this novel is perfect for fans of Leigh Badugo, V. E. Schwab, and more. This book is an excellent look at not only the various "masks" women of the 50's were required to wear in order to survive daily life, but also about the strength of true love. With characters of color and LGBTQ+ representation, this novel is beyond deserving of its overwhelming praise. A feast for the senses. 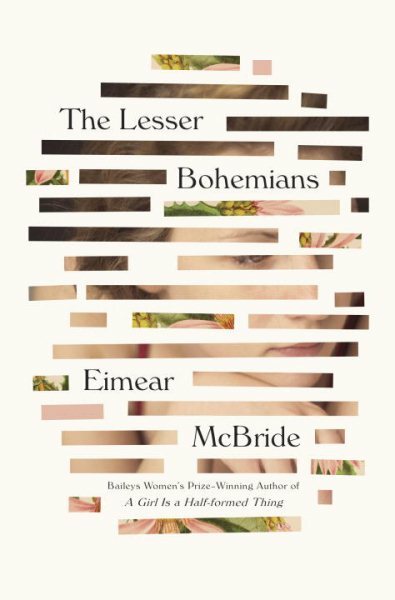 McBride's prose puts you inside the head of her 18-year-old Irish protagonist as she experiences angst, passion, and loss for the first time against the backdrop of theatre school and crowded pubs in 90s London. For fans of experimental writing. If you are a Gilmore Girls fan this book is a must! Gives insight into filming the Netflix series. Graham is funny in a way I cannot draw the line between her and Loreli. I love the idea that technology is assemblages of previous tech rather than spontaneous novelties. This premise can be applied to nearly anything including original through. Superbly insightful.